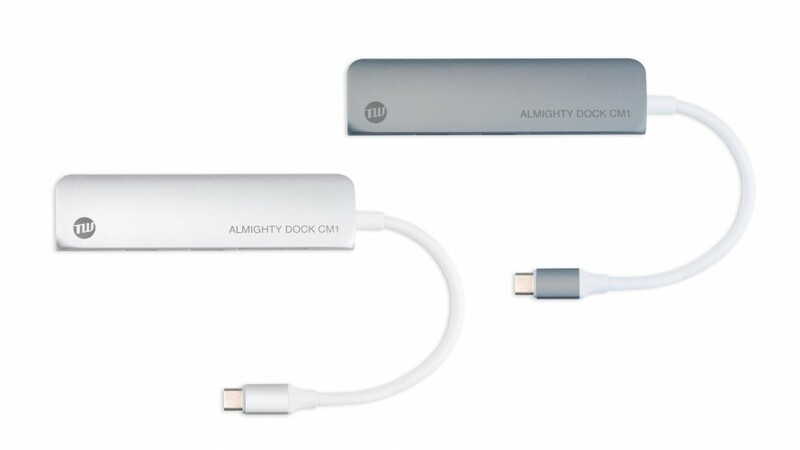 ALMIGHTY DOCK CM3 increases with 4K HDMI video output, Micro SD and standard SD card readers, and USB-A 3.0 ports x 2, all packed in a sleek aluminum body. 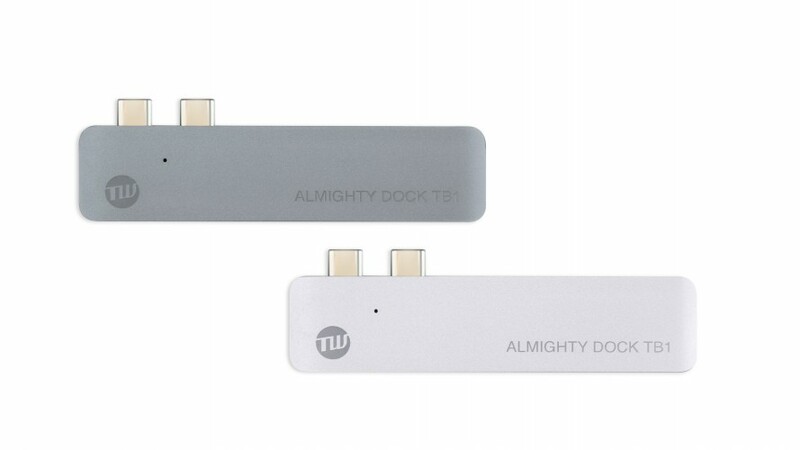 Corresponds to iPad Pro with USB-C port. 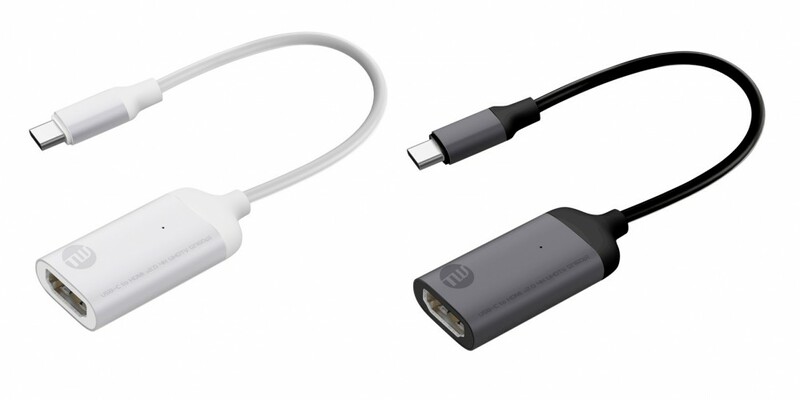 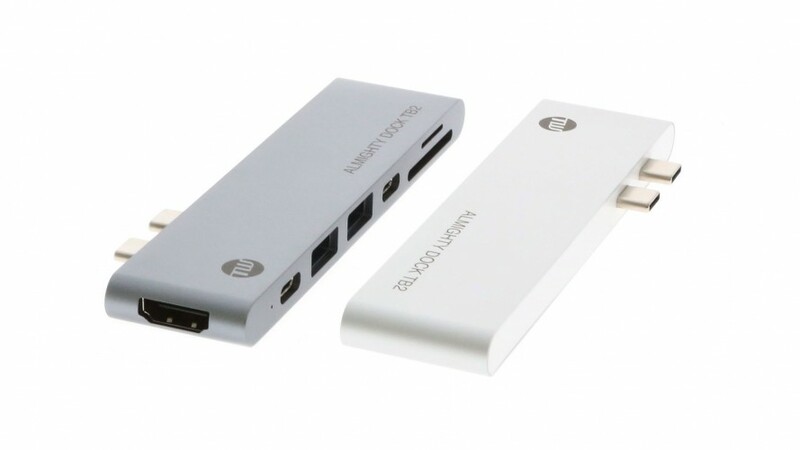 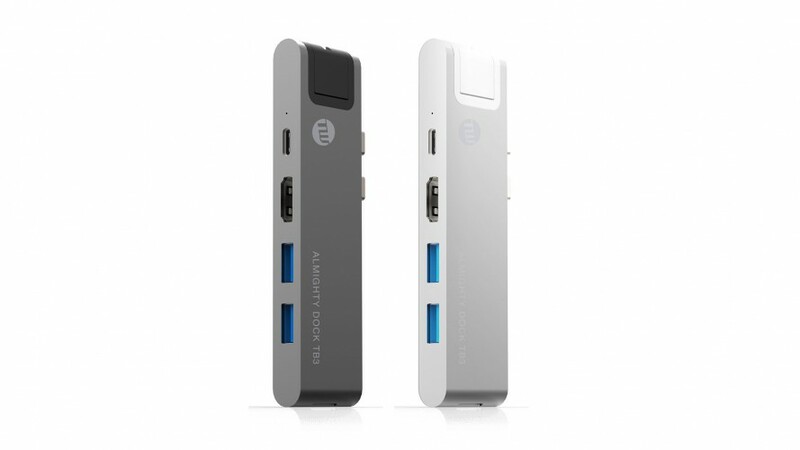 Can be use for reading pictures from SD card, connecting iPhone or keyboard via USB-A port, mirroring video with HDMI connection etc. 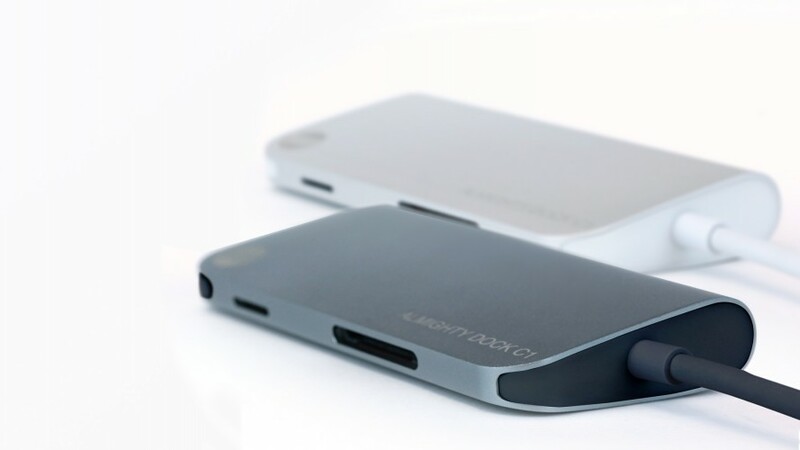 SD card and micro SD card slot can use at the same time (some models such as iPad are excluded). 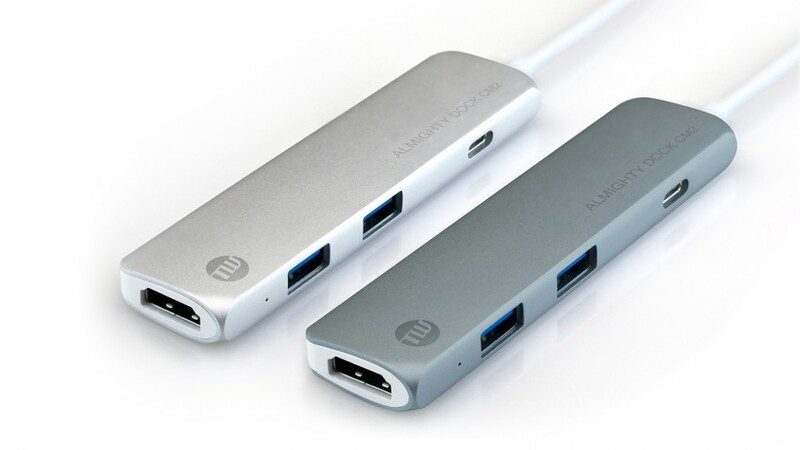 This product is a USB-C hub. 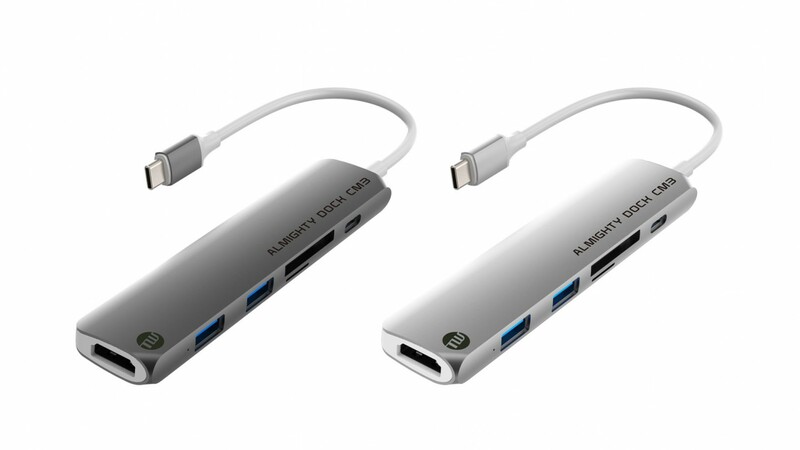 It is a USB bus standard product that can be used without a driver. 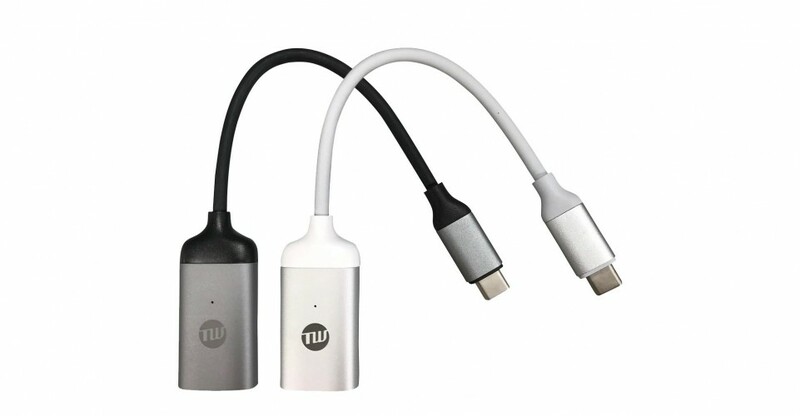 But, depending on the Android model, the function may be limited or not used. 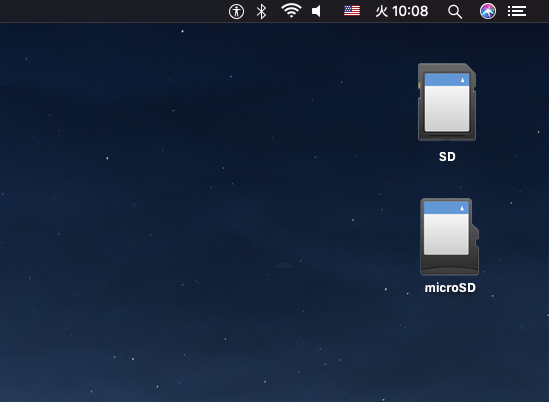 Also, depending on the model of your model, version of OS, connected device, not all functions are supported. 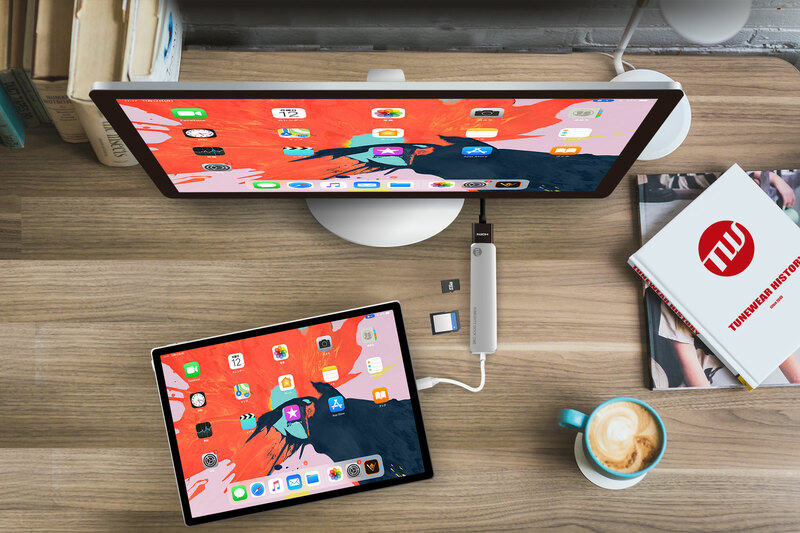 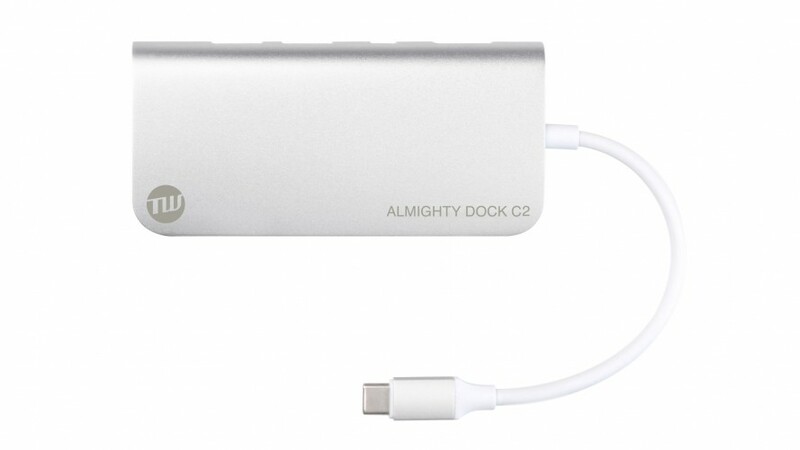 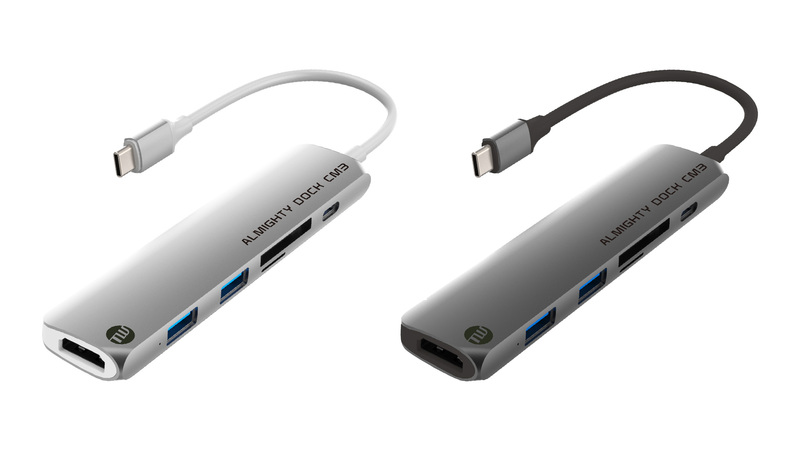 ALMIGHTY DOCK CM3 is a USB-C hub optimized for Supported USB-C Devices (and OS). 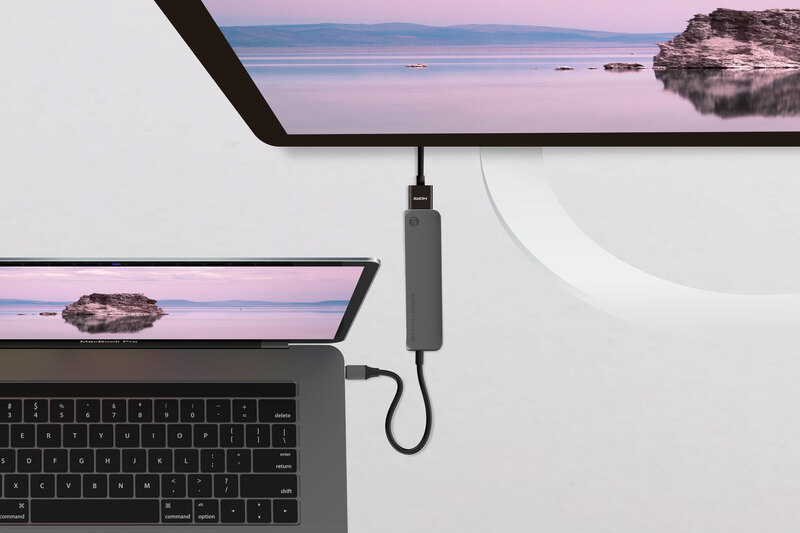 In addition to the standard USB-A 3.0, SD card slot and micro SD card slot, HDMI compatible with 4K output, and USB-C(PD) port.